With all the attacks on abortion access happening right now in Texas, North Dakota, Ohio and nationwide — 2013 has already been labeled the worst year for reproductive freedom — it’s vital to have a reproductive rights advocate in the Senate. We desperately need more pro-choice allies, more LGBTQ allies and more environmental allies in the Senate. 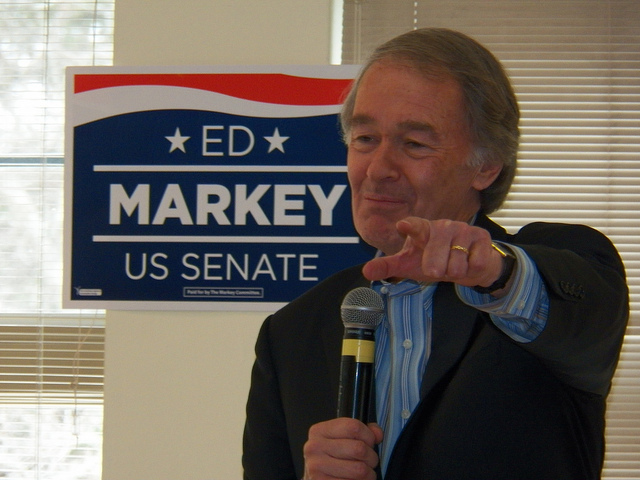 Make your voice heard and vote for Ed Markey. Tags: Ed Markey, environment, LGBTQ, Massachusetts, reproductive justice, reproductive rights, Senate. Bookmark the permalink. Congratulations!! I just read that he won.